027: Is A Lower Lonsdale Float Home Right For You? Marci Deane talks with Kristina Morrison, an account manager with First National. Marci Deane talks with Tanja Powell, President and CEO of Powell Painting in North Vancouver, BC. Marci Deane talks with Nicola Campbell about first time home buying in the North Vancouver real estate market. Marci Deane talks with Simone McMillan of HomEquity Bank in Vancouver, BC. Marci Deane talks with Tanja Powell, President, and CEO of Powell Painting in North Vancouver, BC. Marci Deane talks with Tazmeen Woodall of RE/MAX Crest Realty in North Vancouver, BC about the fundamental things you need to know when buying or selling a Strata property. Marci Deane talks with Tazmeen Woodall with RE/MAX Crest Realty in North Vancouver, BC. Marci Deane talks with Pam Allen from RE/MAX Real Estate Services in North Vancouver, BC about her YouTube channel Pam’s Picks and recent trends in the North Vancouver real estate market. Marci Deane talks with Ria Quershi, client care manager, marketing specialist, and realtor with Coast Lifestyles Network – Sunshine Coast Real Estate from the Sunshine Coast near North Vancouver, BC. 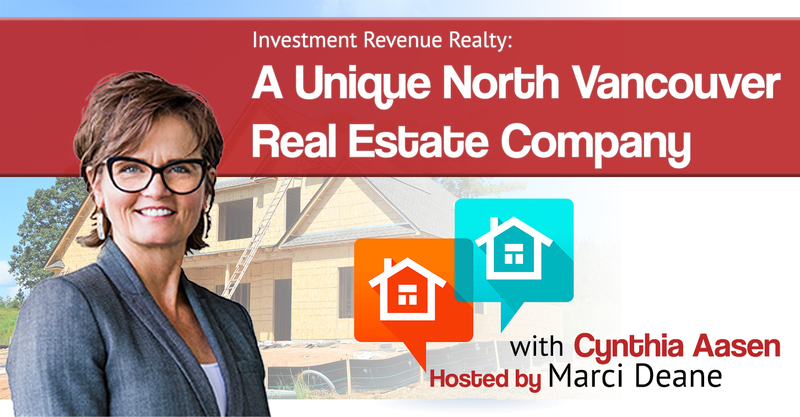 Marci Deane talks with Stephanie Orr about current trends in the North Vancouver real market and the benefits of referrals in building a business. Marci Deane talks with Kate Miller about the current state of the North Vancouver real estate market, and how the foreign buyer tax is impacting the Lower Mainland. Marci Deane talks with Laura Monteiro about the importance of life insurance. Marci Deane sits down with Jane Thornthwaite, MLA for North Vancouver-Seymour. 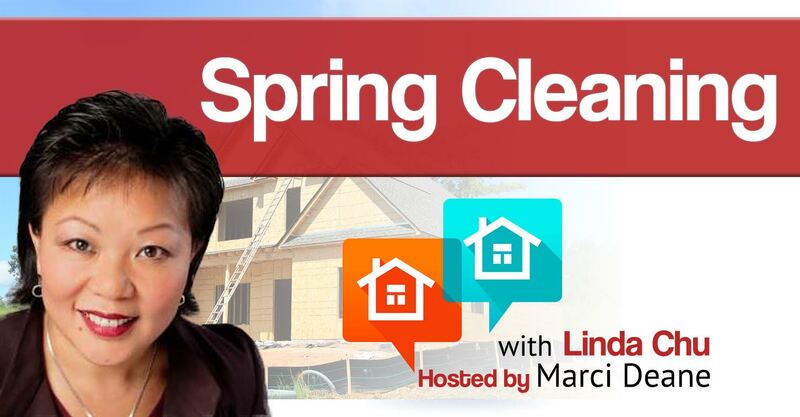 Marci Deane sits down with Tamara MacDonald, Professional Home Stager and Owner of Tweak Home Staging. Marci Deane sits down with Shawn Anderson, a Home Inspector with The Inspector Home Inspection & Consulting Services. Marci Deane sits down with Brandon Crichton, a realtor with 2 year of experience with VPG Realty in North Vancouver. 395 – 901 West 3rd Street North Vancouver, BC V7P 3P9.